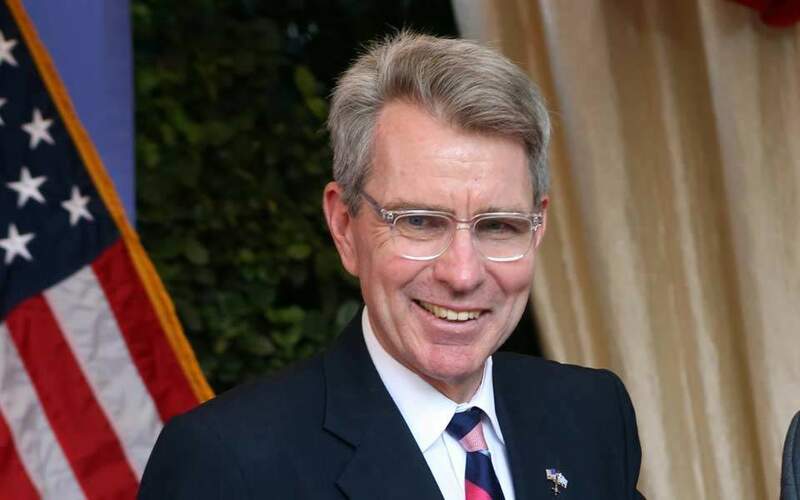 Greece is a key NATO ally of the United States at a time when the wider region is affected by instability, the US Ambassador to Greece Geoffrey Pyatt said on Saturday, during brief remarks at the opening of the Greek Defense Ministry's pavilion at the 2018 Thessaloniki International Fair (TIF). “At a moment when Greece’s neighborhood is more trouble and more challenging than it has been in many years, we look to Greece both as a key NATO ally, but also a pillar of regional stability. 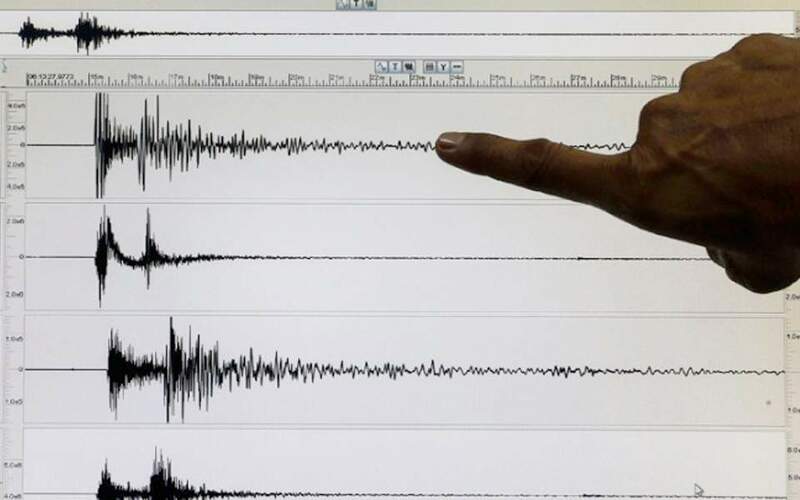 A partner and a friend with deep ties to the United States,” Pyatt said. 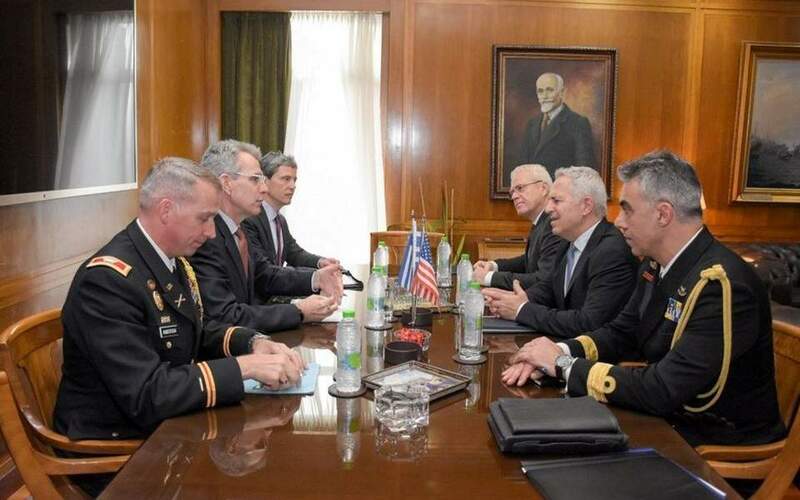 The ambassador said Greek-US defense and security relations are going through a period of “particular dynamism” reflected in the recent visit of the Chairman of the Joint Chiefs of Staff, General Dunford and the arrival of the flagship of the US 6th Fleet, the USS Mt. Whitney. He also noted the “very strong presence” of American defense technology companies at the US Pavilion. The United States is the honored country in this year's exhibition which officially opened this morning.